Stephen Hillenburg, the creator of Spongebob, has passed away on November 26th due to complications from ALS. The show, which has been on since 1999, has won both British and American Emmy awards, and has become one of the most iconic cartoon shows of all time. The main cast members of Spongebob Squarepants. Michael Cohen, Trump’s former attorney, has pleaded guilty about the extent of negotiations over a Russian real estate deal involving Trump’s business. Cohen took the plea deal as part of a special counsel’s investigation in the hopes of avoiding additional prison time. This comes after the pleas that Cohen also made in August which include: illegally interfering in the 2016 election, avoiding tax evasion, illegal campaign contribution, and making a false statement. While not directly related to the Robert Mueller investigation that is also happening, it could signify that many of Trump’s team members are colluding and lying. 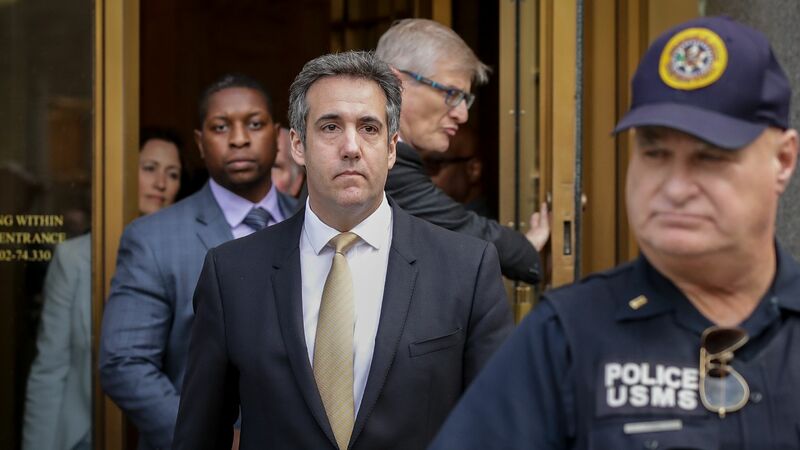 Michael Cohen being led out of a New York City courthouse. A new report by the World Meteorological Organization says that not only were the last 20 years the hottest years on record, but that 2015-2018 were the hottest, showing that the Earth’s temperature continues to rise. Scientists say that this long-term warming period will continue to make sea levels rise, cause ocean acidification, and will continue to make glaciers melt. The effects of climate change are already being seen as Japan and India are seeing rising floods and with places the Greece and California having unprecedented fires. 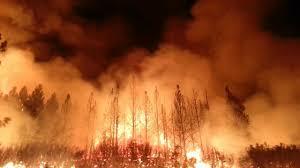 The California fires have claimed the lives of 97 civilians and 6 firemen. What was supposed to be a peaceful protest turned chaotic as protesters became more and more hostile to Border Patrol working at the border. 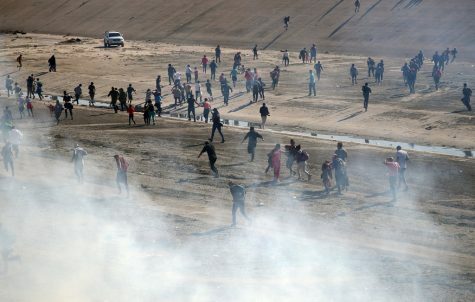 Protesters started to throw rocks at border agents, which resulted in the use of tear gas to control the situation. The use of tear gas has caused quite a controversy, with many stating that the use of it on children (whose lungs would have a greater level of harm) was inhumane. The use of tear gas in wars is internationally illegal after the signing of The Chemical Weapons Convention of 1993, but is still used for domestic law enforcement and crowd control. Christine Blasey Ford, who has become a household name in America and a key figure in the #MeToo movement, has made a rare public statement saying that she will donate the funds used to support her to organizations that support survivors of trauma such as sexual assault. The original funds came from a GoFundMe.com page and reached $650,000, with the original goal of being only $150,000. In a written statement about the funds, Dr. Ford said that while coming forward was terrifying for her, she was grateful to be able to fulfill her civic duty. Dr. Ford at the Kavanaugh hearing that took place on September 4th.